As South Africa commemorate 25 years of democracy in South Africa; Afrocentric Group Chairperson Dr Anna Mokgokong delivers the Charlotte Mannya-Maxeke Memorial Lecture. 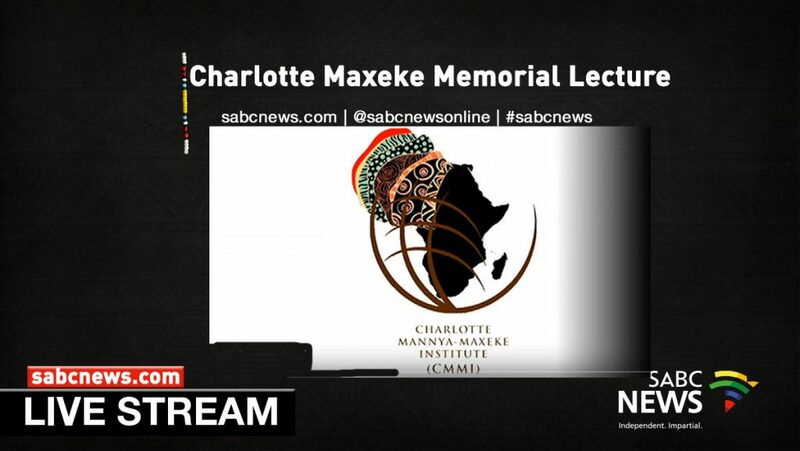 The post Watch: The Charlotte Maxeke Memorial Lecture appeared first on SABC News – Breaking news, special reports, world, business, sport coverage of all South African current events. Africa's news leader..